Really good juice. Tastes exactly like the pink lemonade. Amazing juice and amazing website. Fast service and reliable. This liquid has a great flavour and good cloud production. The element has never disappointed me! Fast delivery as always. Thanks. Good accurate taste of pink lemonade. Great if you are looking for a fizzy pink lemonade. A very nice flavour and Cloud Production. It's a great liquid I have tried many. If you like lemonade flavour you will like this. Definitely, one of the best liquids I have ever tried. The flavour is so accurate! Really tasty, refreshing juice. 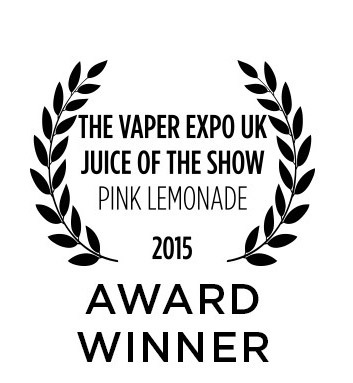 Tastes exactly like Pink Lemonade, its perfect for all day Vaping. Great Cloud production. Good accurate taste of pink lemonade, medium cloud produce. Great if you are looking for a fizzy pink lemonade. Has a funny taste, but I liked.